Would you like to play with cats? 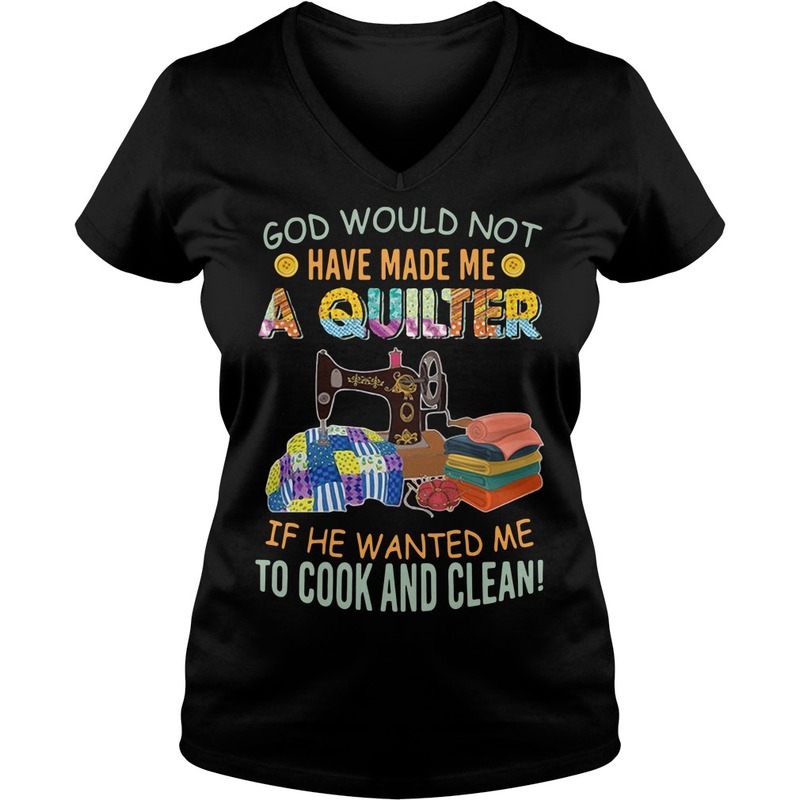 God would not have made me a quilter if he wanted me to cook and clean shirt with mouse along the cages, I said. Would you like to play with cats? 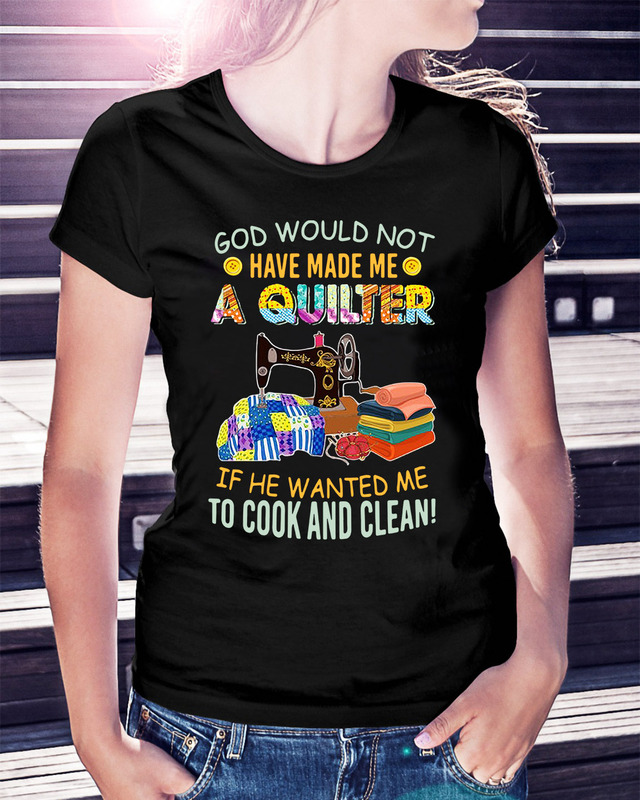 God would not have made me a quilter if he wanted me to cook and clean shirt with mouse along the cages, I said. Yes, the teenager said without making eye contact. With large steps, he quickly closed the distance between us. For ten minutes, the visitor flicked the toy stick back and forth across the cages. When the kitten pair, Elvis and Presley, scaled their cages to get their little claws and mouths on it, the boy’s face broke into a wide smile. My daughter and I smiled too. When I asked him if he had cats at home, he told us about his two rescue cats, including their names, colorings, and breeds. Never once did he make eye contact. 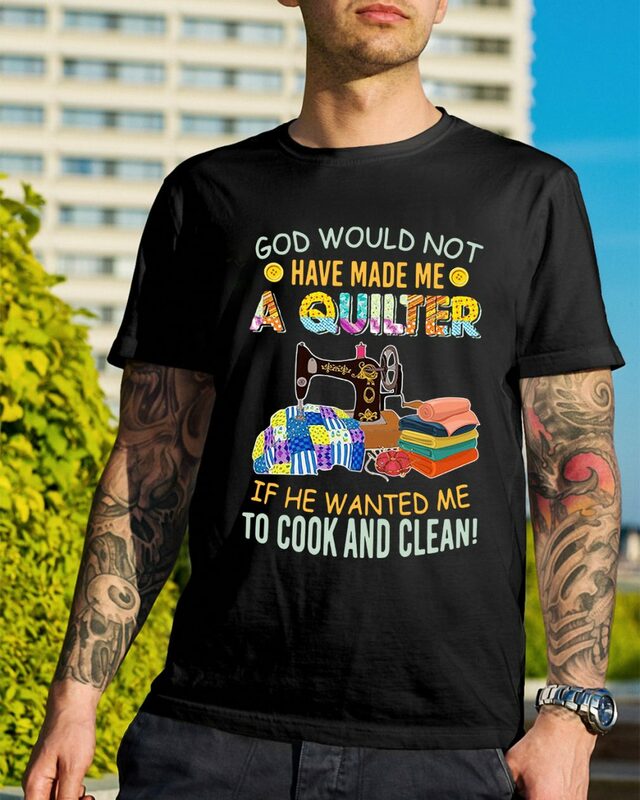 Eventually, a woman came up to the God would not have made me a quilter if he wanted me to cook and clean shirt, but the gratitude in her eyes was unmistakable. I have to go, said the teen, gently replacing the toy back on the shelf. He did not say thank you, but for the first time, he looked into my eyes. 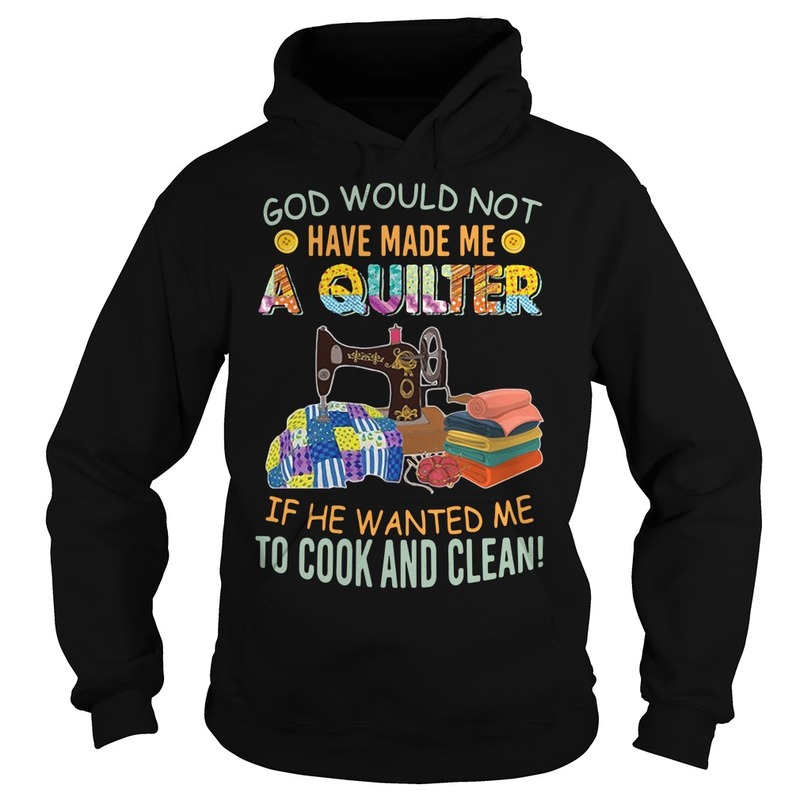 And when he did, I felt a connection that brought peace to my soul. After he left, I felt so grateful for his presence which served as a powerful reminder that. But that young man reminded me, just like my former student, that our job is not to be anyone’s judge and jury. 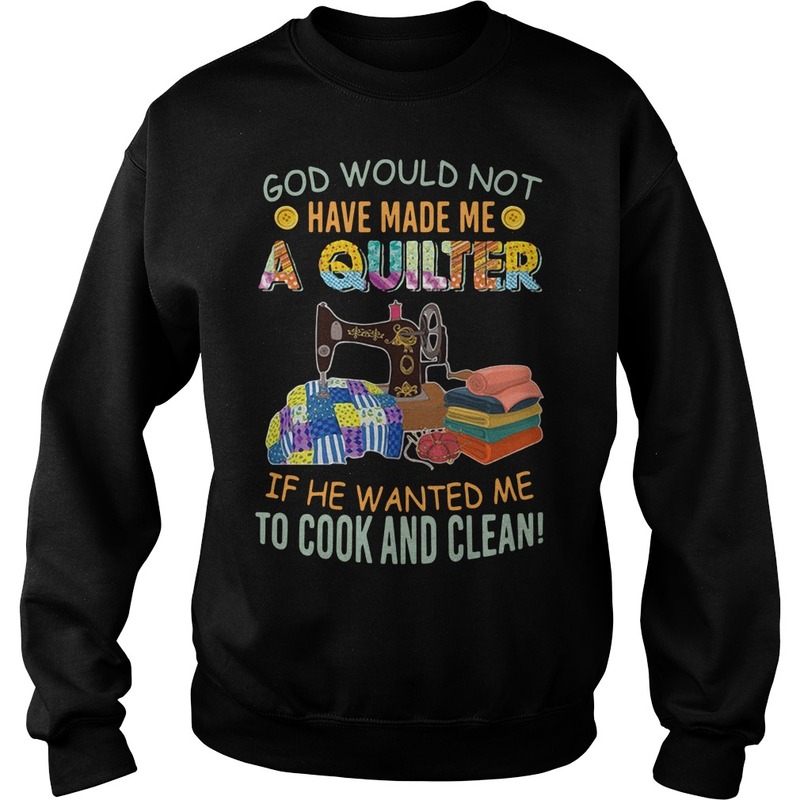 We have been using this advice regularly since January and we love it!